Pathocracies--- social movements, societies, nations or empires that are taken over by psychopaths. Budget: Complex set of plans for next daylight robbery of taxpayer, disguised as good housekeeping. Cabal: a group of persons secretly united to bring about an overturn or usurpation in public affairs. This form of government is ruled by some type of aristocracy, those with some kind of special knowledge and skill. Bush and other junta members use the word "democracy" as a shibboleth to fool the ignorant American masses, pretending that they are spreading this magic form of government to as many nations as possible. "Democracy" has now become the mask for tyranny and imperialism. A cabal, then is any small criminal group who seizes illegitimate power to benefit its members only, manipulating and impoverishing all other people within the nation. 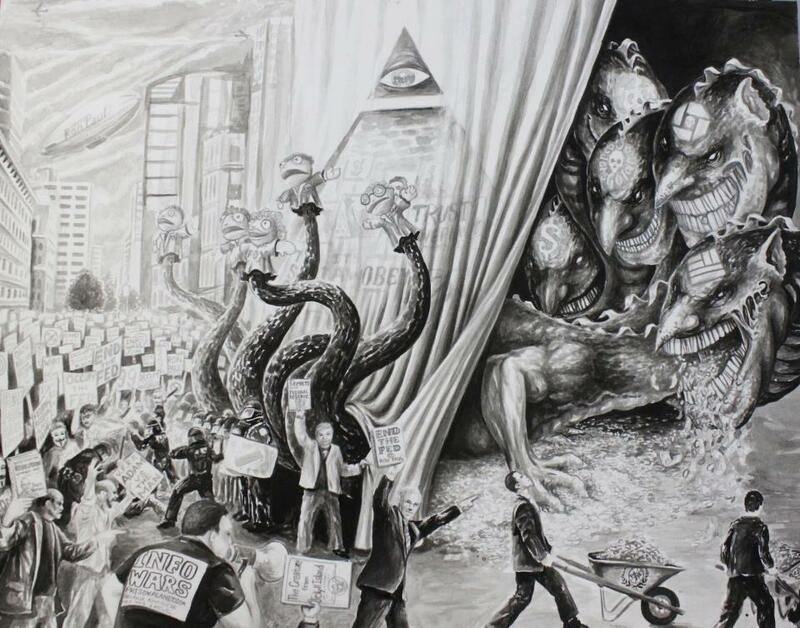 The very foundation of the capitalist system is based on the ideology of the cabal. Fascism: Rule by Cabal, Oligarchy or Junta through Corporations. Globalisation: Global Corporatism ie: Worldwide Fascism and depopulation. 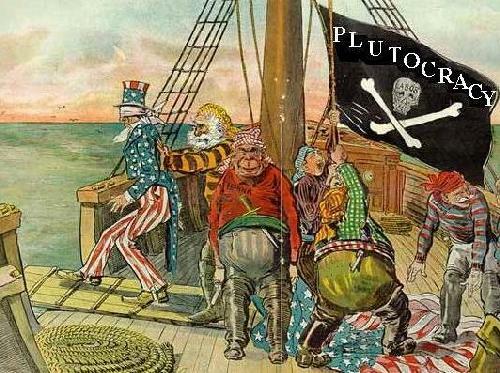 Plutocracy: rule of those with wealth. 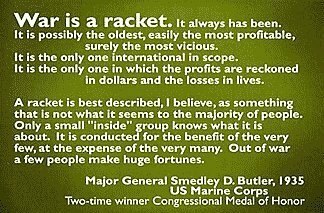 Plutocracy is that form of government in which, instead of the people being represented by their elected officials, those with wealth "buy" the officials. Those officials then create laws and policies which produce obscene profits for the wealthy owners of corporations. Politics: game created by Fascists to keep the truth at bay.